5 Color Digital Printing Is Here! Your success is as important to us as it is to you. Our customers trust 2 Friends Printing to make them look good and that's how we measure success...not only by how well we do but by how well YOU do. Big jobs, little jobs, business or personal jobs... the purpose of every job we print is to help you be a success. The business card you hand to someone, the sales report you share with management, the brochure you lay in front of your prospective client, the signage that tells your company story...we want that person to call you, for management to see your value, for that customer to place an order, for that visitor to fall in love with your story. We're 2 Friends Printing and we want to help you to succeed! Become one of our friends and see the difference a printer that cares about your success can make! Make your next digital print project stand out with a 5th color Clear or White spot color. You can now print photos on dark papers by underprinting white, back print images or text for window clings or add clear as a spot varnish to enhance photos and add unique accents. Print on dark designer papers or synthetic, metallic or textured paper up to 13in x 27.5in for an eye-catching invitation or presentation. Call us to discuss how you can take advantage of these design capabilities. See what a 5th color white or clear can do for you you. View our pdf brochure and let your imagination run wild. Would Your Organization Benefit From A Custom Printing Portal? Does your organization have multiple locations? Do you frequently reorder printed materials? 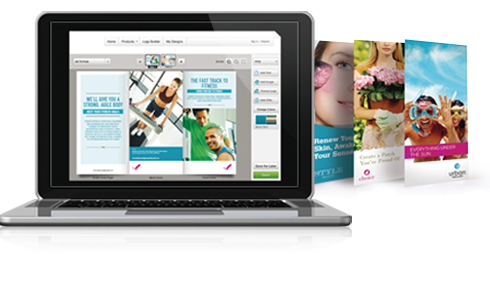 Contact us to see how your own custom web-to-print portal can simplify your corporate print buying. We offer both offset printing and digital printing services and customers often ask us which one is right for their job. 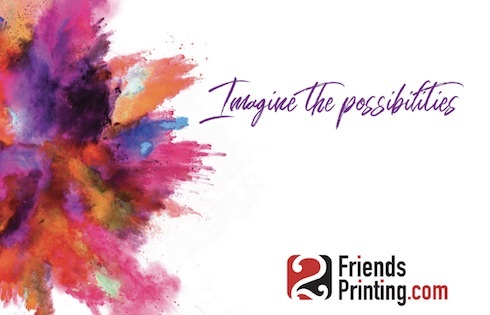 Here are some factors that can help you decide whether digital printing or offset printing is the right choice for your needs. A general rule of thumb is smaller, quick turn jobs are typically cheaper to run on a digital press. For larger runs, jobs requiring specific ink colors or unique papers, or where image quality is the top priority, offset printing will typically be a better solution. 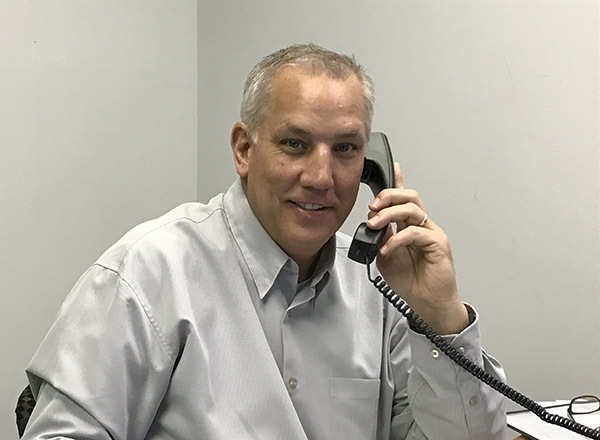 Our sales department would be happy to explain your options on your next print job. Contact us at (913) 492-1500. How Can We Help You Be A Success? Give us a call and tell us how we can help you succeed on your next project.